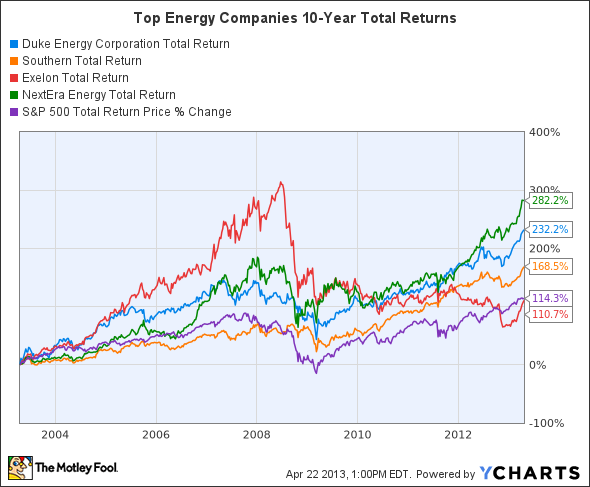 Is The Southern Company (SO) Too Hot To Touch? Look around the market today and you can find quite a few companies that are trading at all-time highs. An improving economy and increasing corporate efficiency have led to a boom in profits. Nonetheless, it may be time to begin questioning whether some companies deserve their pricey market caps. The Southern Company (NYSE:SO) is a perfect candidate for interrogation. Smoking the market is nothing new for The Southern Company (NYSE:SO). Total annualized returns were 9.9%, 11.4%, and 16.3% for the five-year, 10-year, and 30-year periods dating to the end of 2011. In periods where growth slows or shares take a hit, investors can kick back and enjoy a dividend yield that exceeds 4%. The dividend is pretty safe for this cash cow: Earnings per share have risen each year since 2009. You think management knows how to create shareholder value or what? Investing in companies with vast energy generating capacity has generally been a pretty safe investment over the long-term. The smaller your reference period, the more volatile the charts become. That’s because larger companies can’t respond as quickly to changing market conditions. For instance, Exelon Corporation (NYSE:EXC) has been floundering in the past year as nuclear generation, which makes up 55% of its capacity, has been pressured by over-subsidized wind power. NextEra Energy, Inc. (NYSE:NEE) hasn’t complained, as it captures 55% of its capacity from wind turbines. The point is that investors need to focus on the long term. 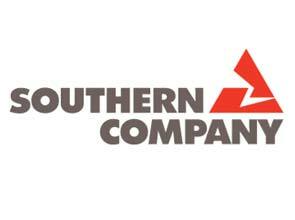 The Southern Company (NYSE:SO) is doing just that. Rather than shy away from nuclear, the company is building the nation’s first new nuclear reactors in more than 35 years at its Plant Vogtle nuclear facility in Georgia. Other project highlights include the nation’s largest biomass generation plant in Texas, a massive wind-data study to determine the feasibility of wind farms across Alabama and Georgia, and a leading fleet of hydroelectric power generation. Balancing your energy portfolio while maintaining a profitable operation is easier said than done, but investors can find some solace in the company’s impressive track record.